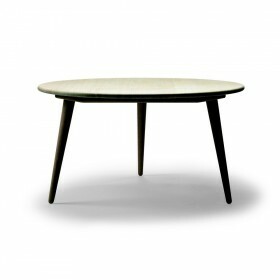 Ilmari Tapiovaara deisgn for Artek, 1955. 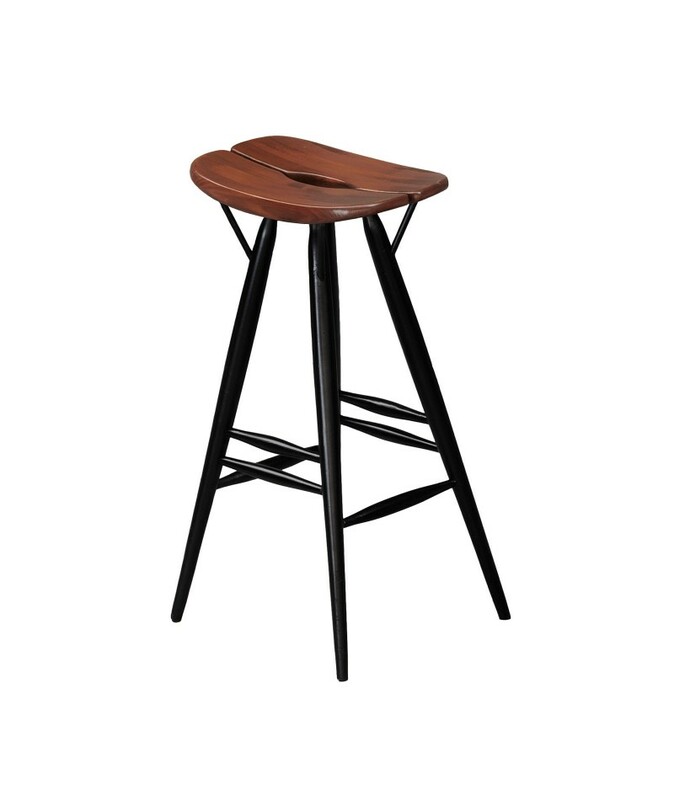 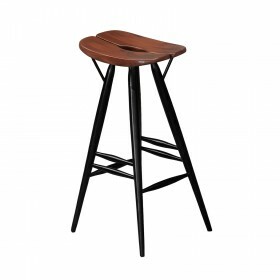 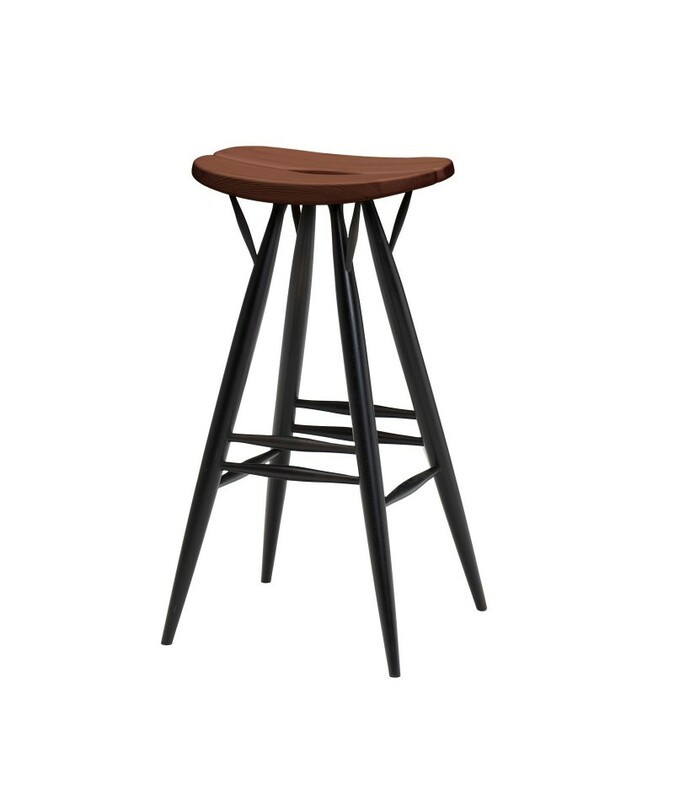 The Pirkka bar stool combines a rustic inspiration and work of innovative structure, which give it the lightness of iconic furniture of the 50s. 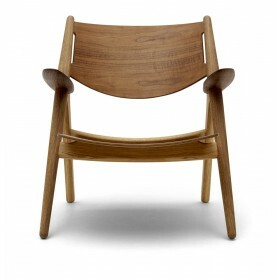 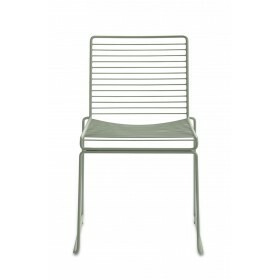 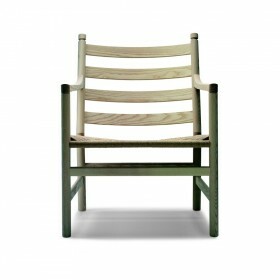 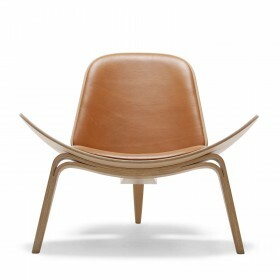 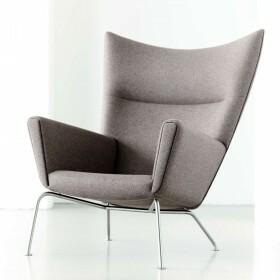 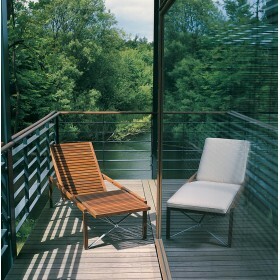 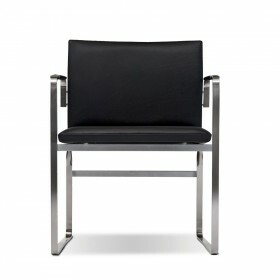 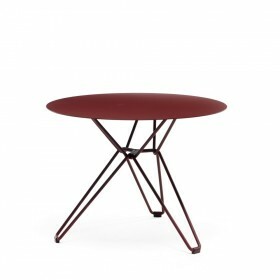 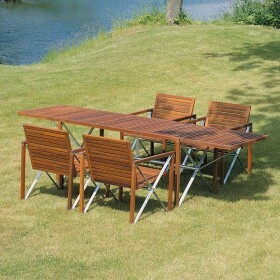 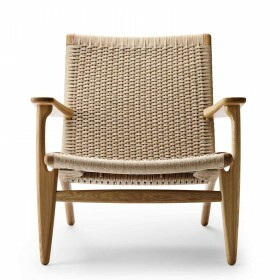 It was designed in order to adapt perfectly to the interiors of postwar and summer houses. 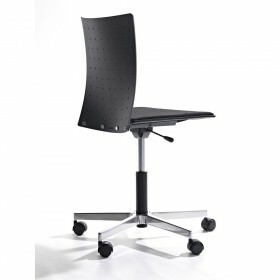 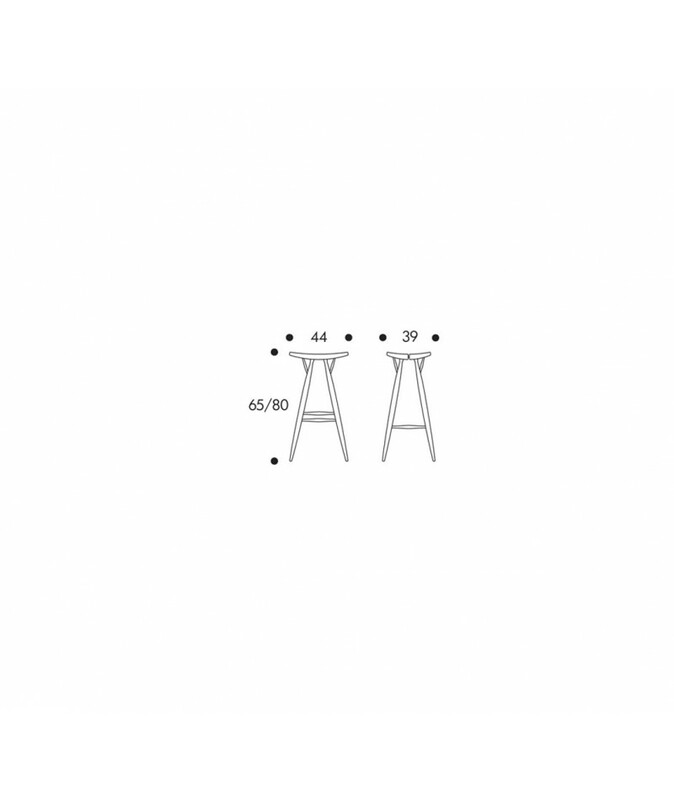 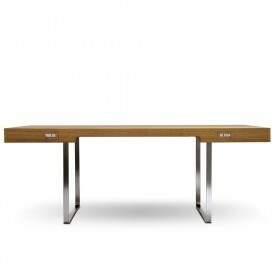 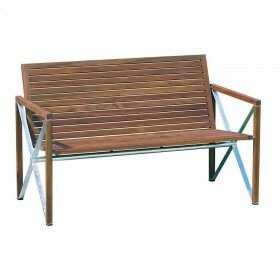 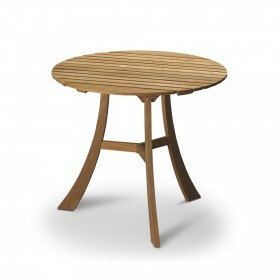 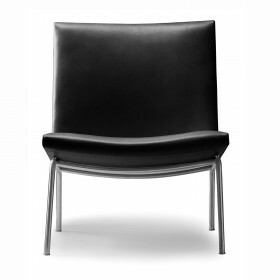 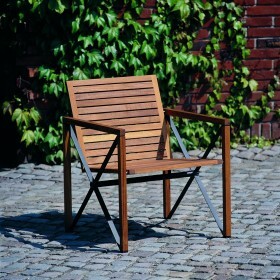 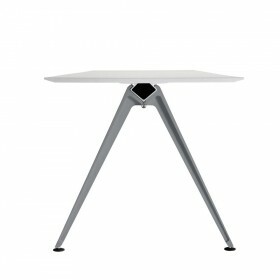 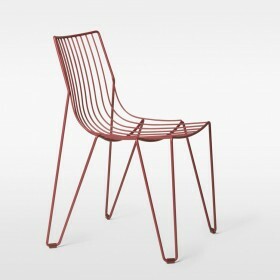 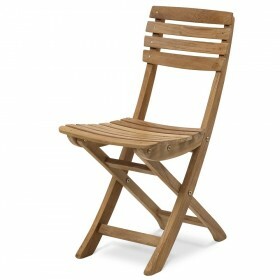 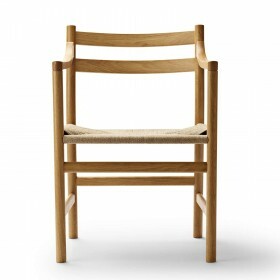 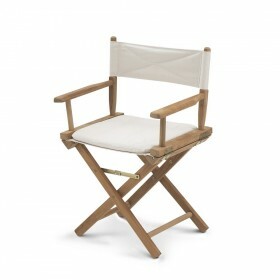 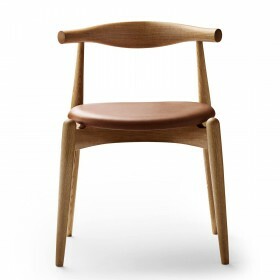 Frame: Solid wood and assembled without any screws.